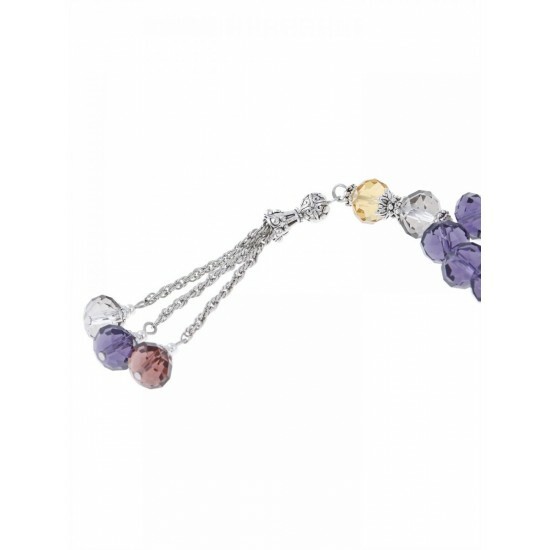 Translucent Faceted Crystal prayer beads in four different shades, carefully hand-crafted by artisans and finished with a beautiful filigree metal tassel. 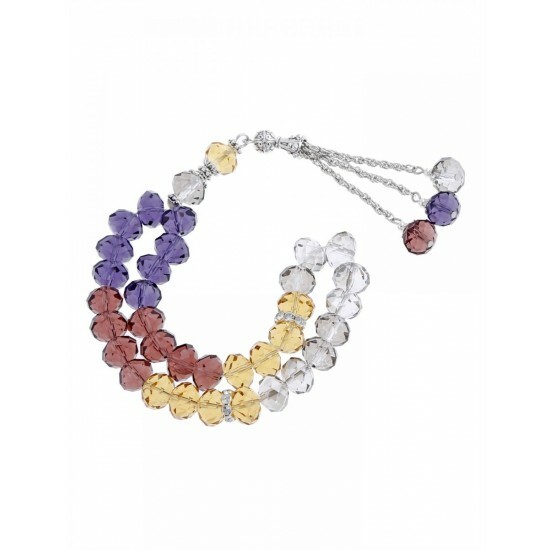 Each piece is individually hand made following centuries old Jewelry making traditions. Differences in color, minor imperfections and marks are a hallmark of the individuality of this product and no two pieces will be exactly alike. 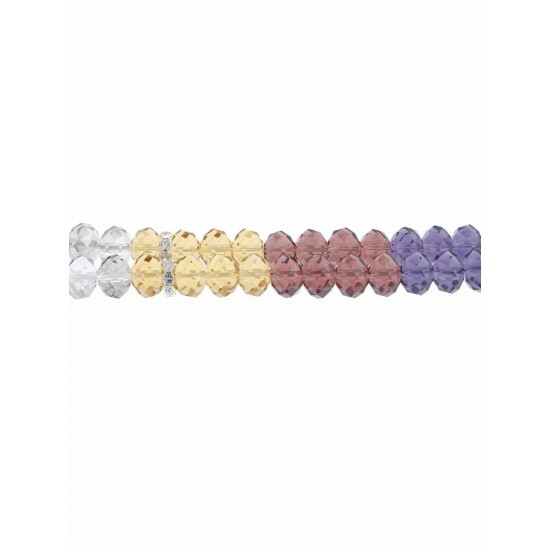 These beads makes a perfect spiritual gift for yourself and your loved ones.